Geomembrane Lining System Installed by RAM Lining Systems Inc. Using the most current “state of the art” seaming technology, RAM Lining’s expert master seamers and technicians installed and rigidly tested all seams to ensure total integrity of the double lining system. Such statements reflect the experience and dedication of RAM Lining’s associate master seamers to ensure that the liner will perform its function in the containment,collection and treatment of leachates within the landfill system. 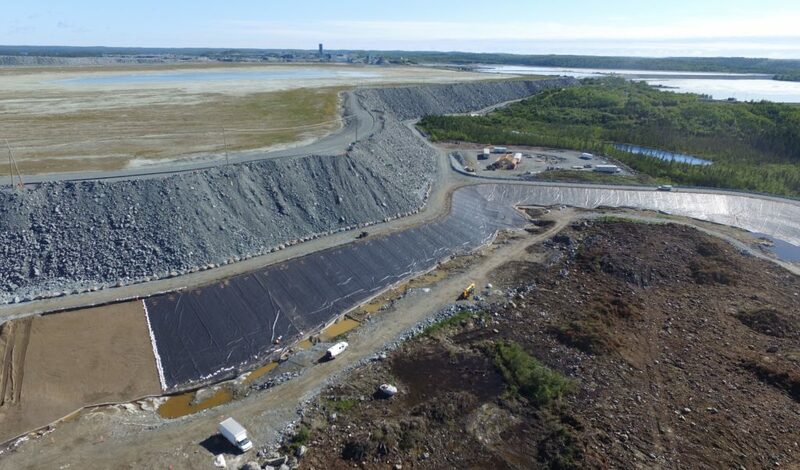 Other applications for liners include reservoirs, landfills, industrial waste ponds, sewage lagoons, canal linings, secondary containment of hazardous chemicals, interior lining of concrete storage tanks (reservoirs), or any similar applications.